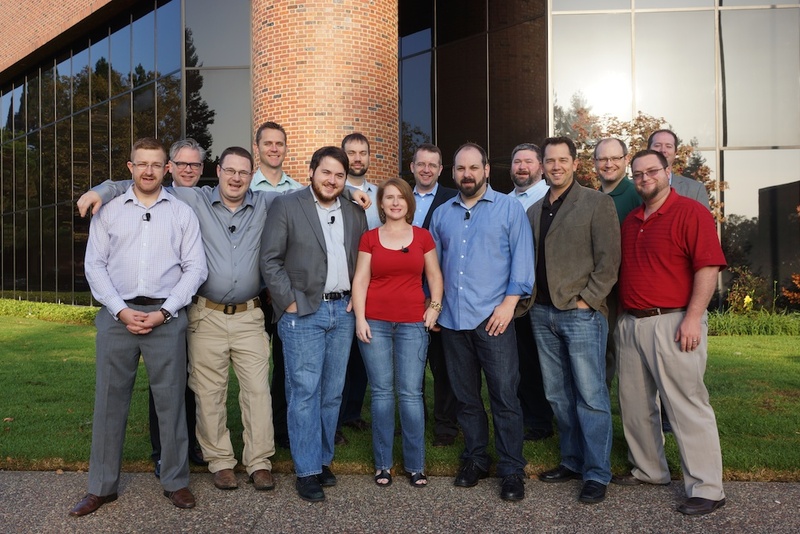 Nuage Networks has made the following event appearances. Click the linked title to learn more! Just How Big Is The SD-WAN Market? And Should We Care? 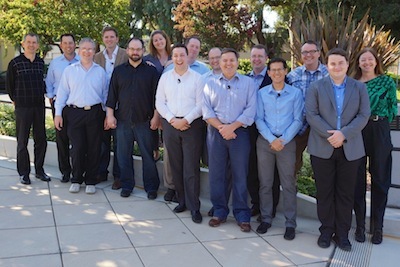 Tech Field Day Extra 2014, The Day Before..
Tech Field Day Extra at VMworld 2014: check! 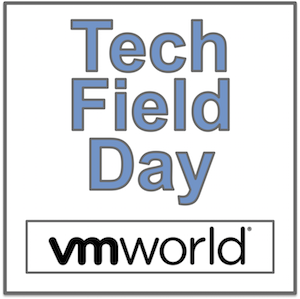 VMworld 2014 US, Tech Field Day Extra enabled!